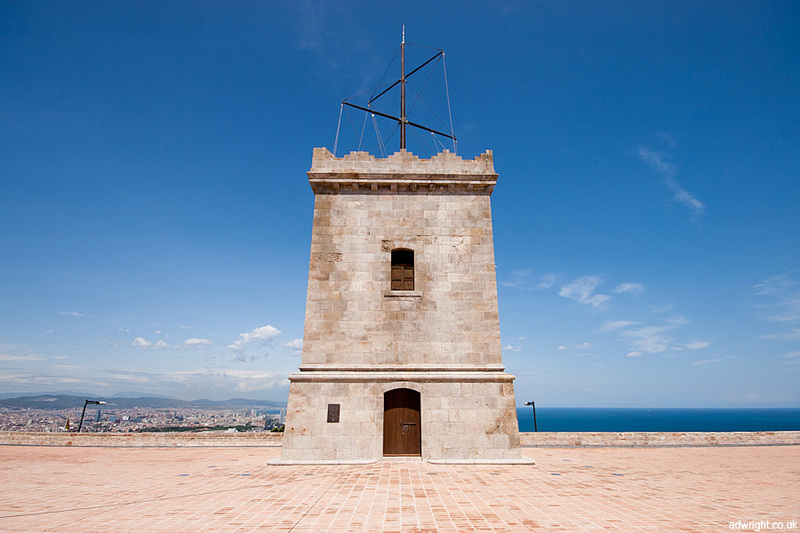 The Castell de Montjuïc, built in the 17th century, more recently served as a military museum until 2007. Subsequently, ownership was passed to the Barcelona city council who are currently converting the extensive site for a number of cultural uses. As there is not a lot to see apart from the battlements and the stunning views over Barcelona and its port, it is currently free to enter. It also provides a great excuse to take another cable car up to the top of Montjuïc.